"Acheiropoietos" images are those images that, according to tradition, are "not made by hands". 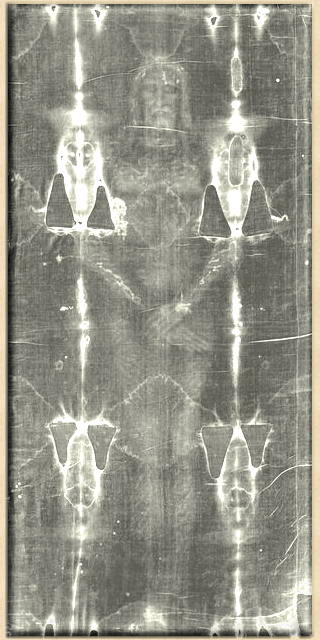 In a few cases, Science is still not able to explain the origin of acheiropoietos images: the most famous example is the Turin Shroud. 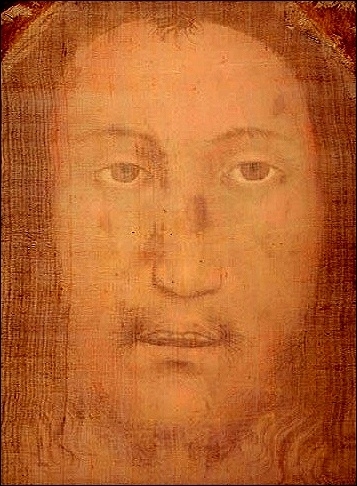 The mysterious images of a crucified man on the Shroud of Turin are inexplicable. Despite what has been written in the largely clueless press, no one, not even with state-of-the-art technology, has ever duplicated the images. The experimental STURP results proved the images embedded into the linen cloth are not the result of painting or a contact print, and the color is very superficial, as it resides on the topmost fibers in the cloth weave. 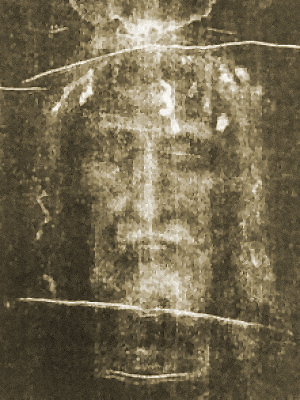 For lack of a proven explanation, they are best described as photographic-like, although the characteristics of the Shroud image at microscopic level are not compatible with photographic techniques. Yet the radiocarbon tests traced back the Shroud to 1260 - 1390, some 600 years before photography was invented. The meaning of the results of the 1988 radiocarbon tests indicating the cloth dated from the 14th Century has been discredited by several peer-reviewed scientific works showing the samples used for radiocarbon dating were not representative of the whole Shroud. In summary, the origin of the Shroud body image is still unknown and the age of the cloth is uncertain: the Turin Shroud is still a challenge to our intelligence and poses many questions to Science. 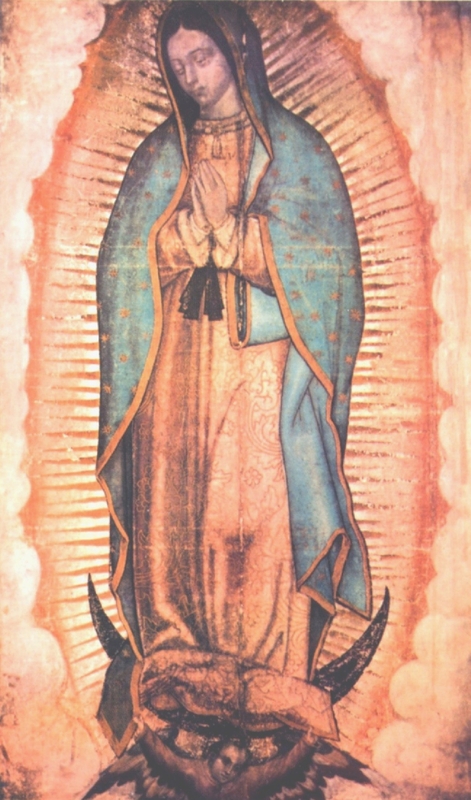 This workshop aims to promote a bottom-up scientific discussion on chemical, physical, mechanical, forensic and historical aspects of the most famous acheiropoietos images, namely the Turin Shroud, the Tilma of our Lady of Guadalupe and the Veil of Manoppello. A cross-fertilization of different disciplines appears the only way to gain a deeper insight into these controversial images. Venue: The Workshop will be held at the ENEA Research Centre, via E. Fermi 45, Frascati (Rome, Italy). Accomodation: A list of Hotels in Frascati is reported in the home page "workshop location" link. Deadline for summary submission: January 15, 2010. See instructions in the home page "submission" link. Deadline for early registration (reduced fee): March 2, 2010.